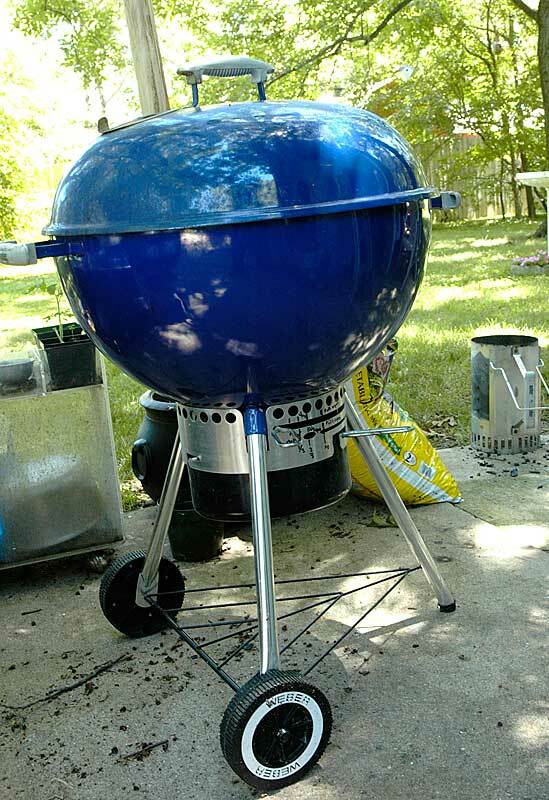 This product likely needs no introduction, it is an icon of grilling worldwide. It comes in a variety of sizes and there are a few different features available. The most common model today seems to be the 22" model. Mine is the "one touch gold" series. For this model the intake vent on the bottom has 1 long adjustment handle instead of the traditional daisy wheels, and there is an ash collection pan that you your ashes will be swept into. 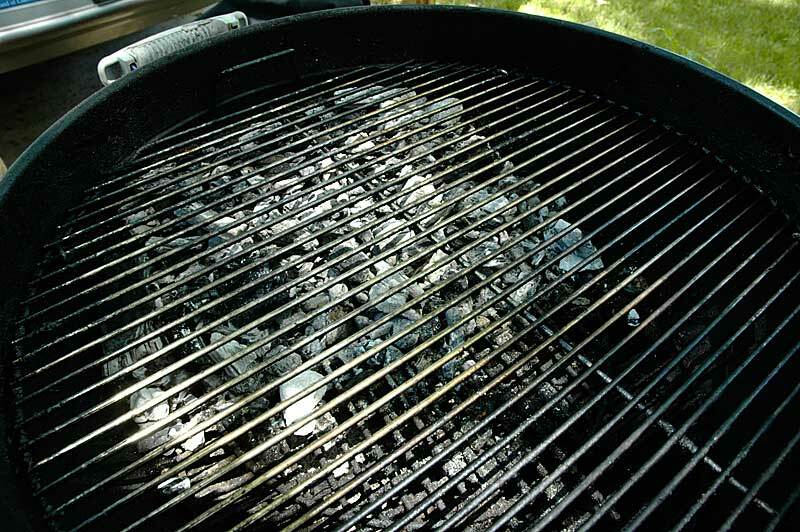 The pan also catches hot embers that fall through the charcoal grate, something that might be very important if you'll be cooking on a wooden deck. The Weber kettle has earned its reputation. It well made from thick steel with a durable ceramic coating. This model has hinged cooking grates that lift on the sides for easy addition of wood chips or chunks. There isn't much more to say about it. The weber kettle is king for a reason, unless you are feeding an army, you probably want to have one for charcoal grilling.